Take an iStick and the idea of a billet box and you have the eGrip. I own one and been using it for a few months now. 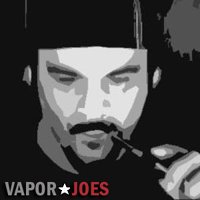 They work great and now also have a rebuildable head available for it. I’m loving the camo finish! 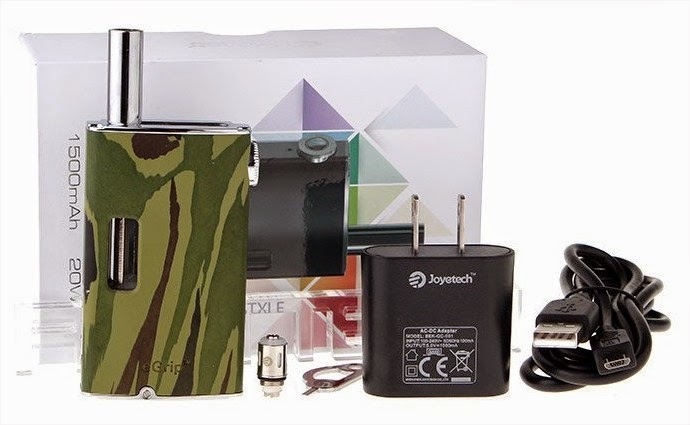 The eGrip is the first built-in atomizer e-cigarette from Joyetech. It features not only a transparent liquid window but also a 360-degree regulation ring to adjust output wattage. This atomizer will complement any ones vaping needs with its beastly strength and clean design. The eGrip features the all new VW mode. In this mode, wattage output can be adjusted by rotating the regulation ring clockwise or counterclockwise. 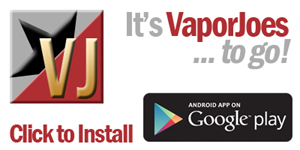 With the wattage increasing, the vapor speed will be faster and you can enjoy a huger vapor.